Will Smith’s Collateral Beauty may have hit some bumps in the road, but now it looks like it will be back on track. According to The Hollywood Reporter, the director of The Devil Wears Prada and Marley & Me, David Frankel, is in early talks to direct New Line’s next project. 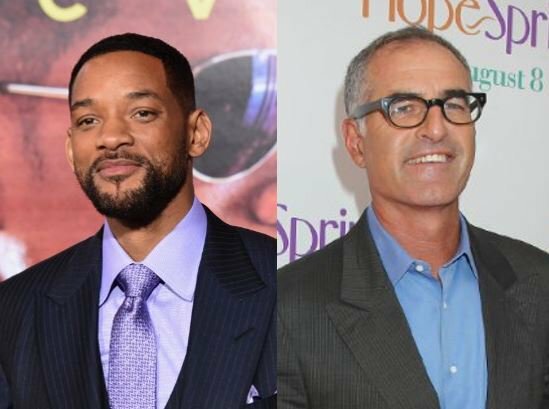 The film is written by Allan Loeb and it centers on a New York advertising exec, played by Will Smith, who experiences a deep personal tragedy. His colleagues devise an unconventional plan to break him out of his depression — which works, but not in a way that anyone imagined. The film had some problems a few months ago when director Alfonso Gomez-Rejon left the project due to creative differences. We also previously reported that Rooney Mara and Hugh Jackman were attached to the project but have since left. New Line acquired the rights to the PalmStar Media and Likely Story project in September and filming is scheduled to start early next year.